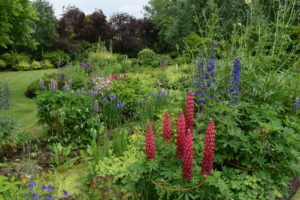 For the 3rd year running, the stunning Shepherd’s Close Garden will be open to the public with thanks to owner, Rita Down, in memory of her beloved husband who was a passionate and talented gardener. This gorgeous hidden gem is 3 acres of beautifully kept and imaginatively planned grounds. And at this time of the year, you’ll see the garden at its best. 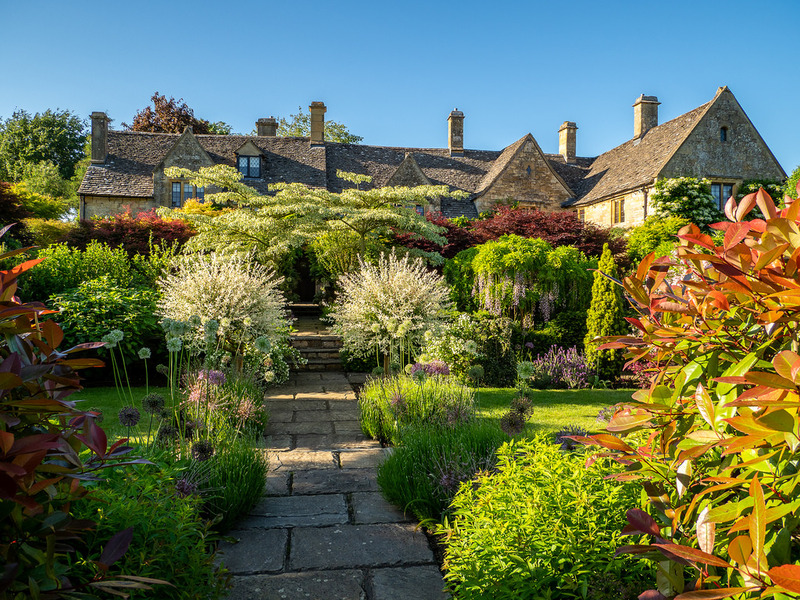 This year, Rita will be showcasing a new gravel garden and we’re delighted that she’s chosen to support Campden Home Nursing once again. Take afternoon ea in the beautiful grounds – hot and cold refreshments available and a raffle! We would be delighted if you would join us.